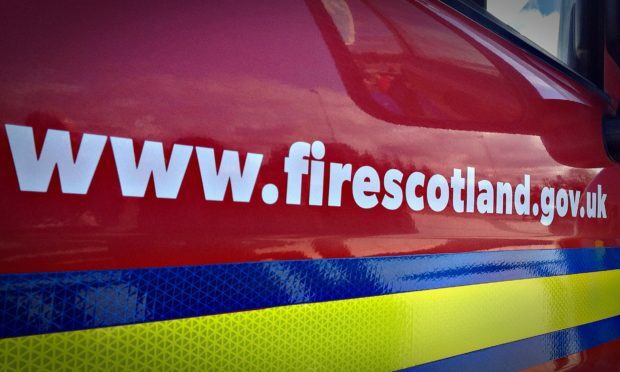 Three people have been taken to hospital following a house fire overnight in Lossiemouth. Around 45 firefighters were called to tackle the blaze, which broke out around 3.45am at a house in Macdonald Drive. A fire service spokesman said: “Operations Control mobilised a number of fire engines to Lossiemouth’s Macdonald Drive, where firefighters were met by a fire within a two storey property. The three people were taken to Dr Gray’s Hospital in Elgin for treatment.